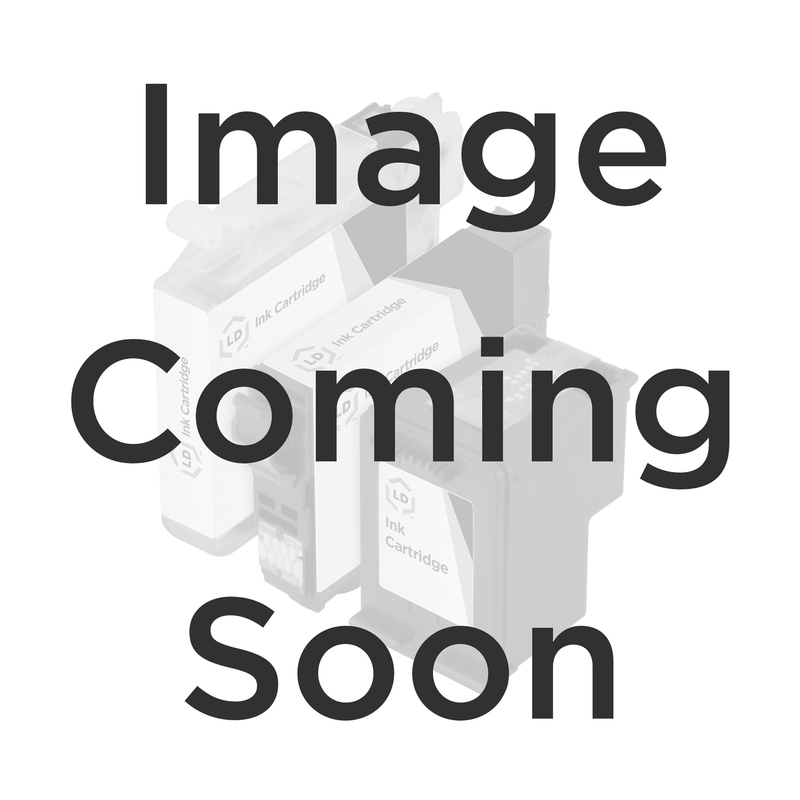 This product has been discontinued, but you can still find the OEM T476011 for your printer by clicking here.Our compatible non-OEM 220ml inkjet cartridge which replaces the Epson T476011 (T476) magenta OEM inkjet cartridge is manufactured to the highest quality and performance standards. Enjoy superior resistance to smudging and bleeding from this quick-drying ink, allowing optimum performance and productivity. Our Lifetime Guarantee means that our compatible replacement for Epson T476011 is an excellent alternative to OEM Epson T476011. You can rely on our compatible non-OEM T476011 ink cartridge to deliver beautifully clear, crisp printouts, Guaranteed!